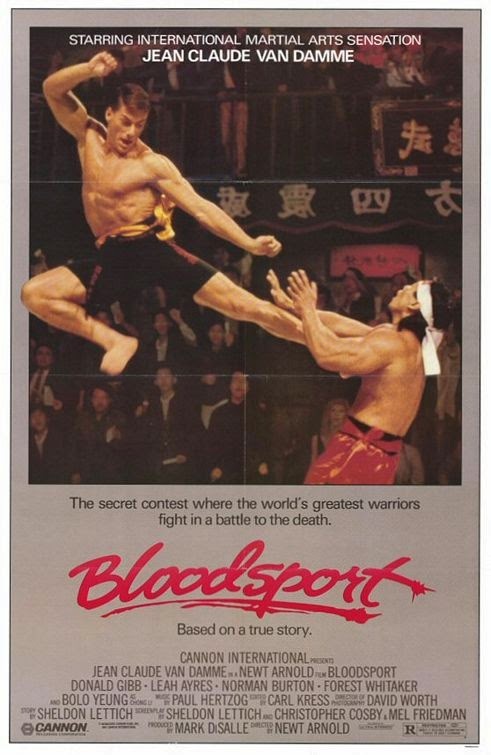 Grindhouse Dublin, in association with Light House Cinema, are proud to present 'Bloodsport' starring legendary action icon Jean-Claude Van Damme in his debut lead role! Grindhouse Dublin dish out a dose of Van Dammage with this 80’s favourite, which sees Van Damme fight for his life in the deadly Kumite; Hong Kong’s fierce, single elimination, full contact fight competition! Check out our Facebook Events Page for further updates!